A premium selection of Infused Sodas. The Flavour Collection has been developed to unlock new flavours and to create unique taste experiences for everyone, with an unlimited opportunity to experiment and explore the possibilities created through flavour expressions. Each of the flavours work in harmony with gin, but also a wide range of spirit to unlock lower ABV and cocktail serves. The collection is centred on discovery and experimentation. 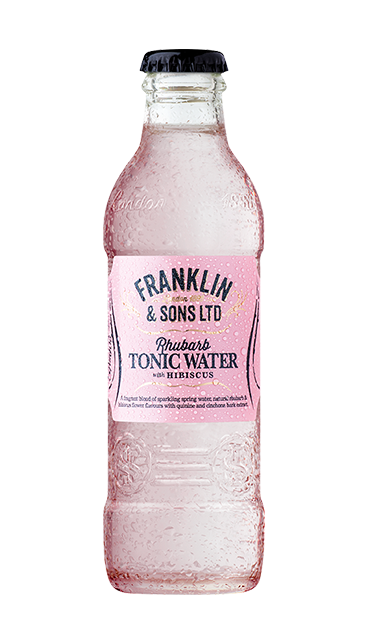 Using our original recipe of our Natural Light Tonic Water alongside dual garnish inspired flavours, we have broadened our range; giving you more choice and to become an expert yourself in flavour pairing.